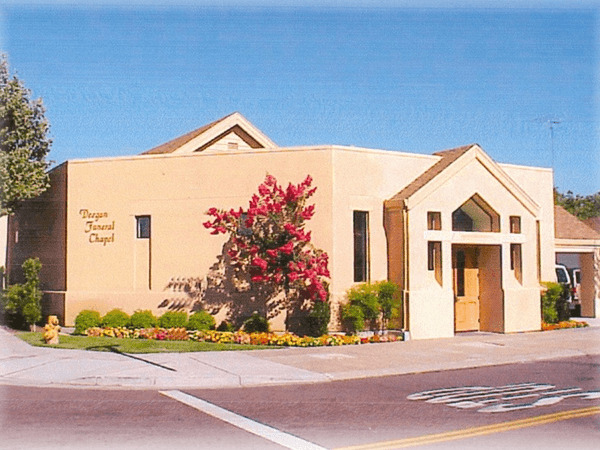 Bill Lee McDaniel entered into rest on July 30, 2018 in Ripon, California. He was born on August 15, 1936 in Los Angeles, California to his parents Dee and Elsie McDaniel. 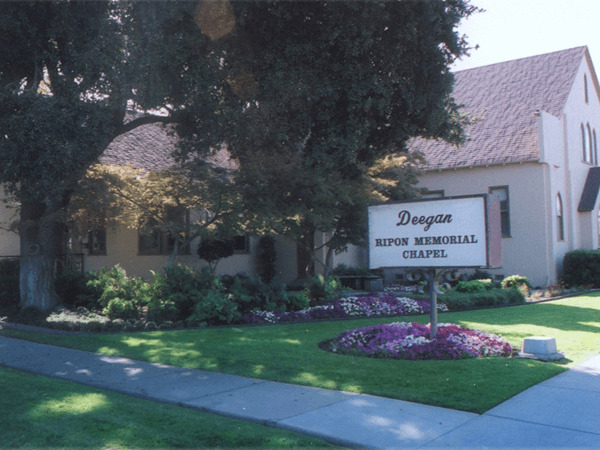 He lived in Manteca most of his life, graduated from Manteca High in 1955 and then moved to Ripon in 1972. He worked for PG&E for over 35 years. 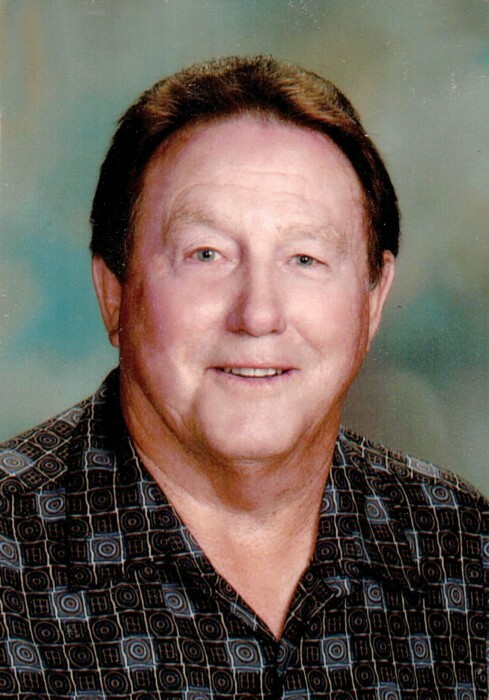 He loved to play golf, was a proud member of Spring Creek Golf and Country Club for over 45 years and will be remembered as a loving husband, father, grandfather and friend. He will be greatly missed. Bill leaves behind the love of his life for 60 years, Viola McDaniel, his daughters Lora Tipon, Mary Rankin, his granddaughter Carley Arends and grandson Rob Rankin, 2 great grandchildren and his sisters Retha Clark and Vera Raymer.